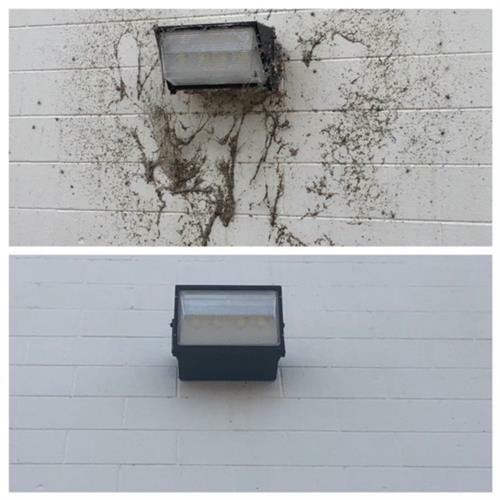 Monday - Friday 8:00am - 7:00pm. 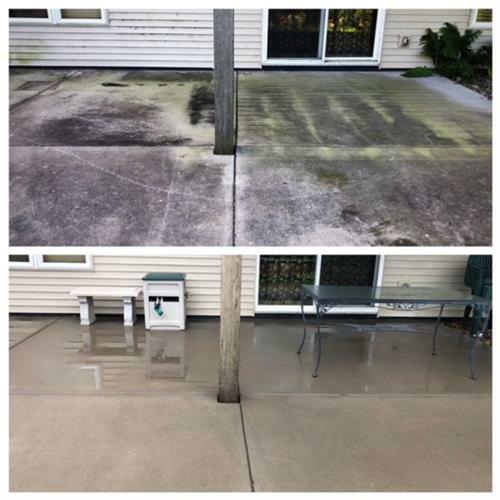 Saturday - Sunday 8:00am - 5:00pm. 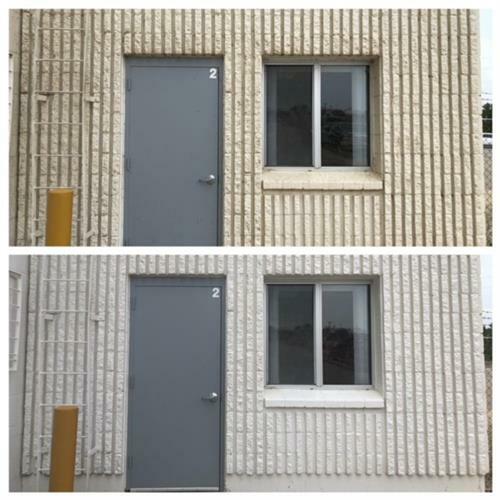 Closed on Federal Holidays. 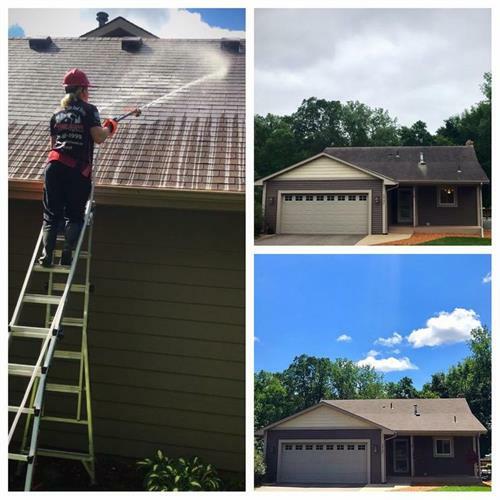 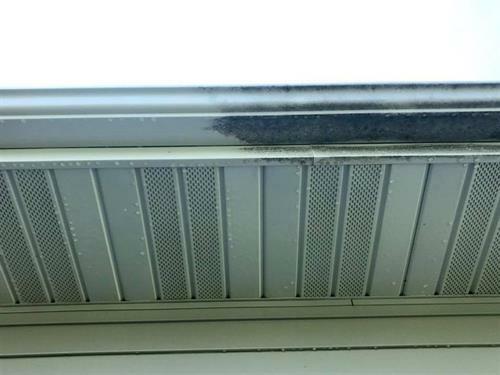 Xtreme Clean Softwash is your safe roof and exterior cleaning experts. 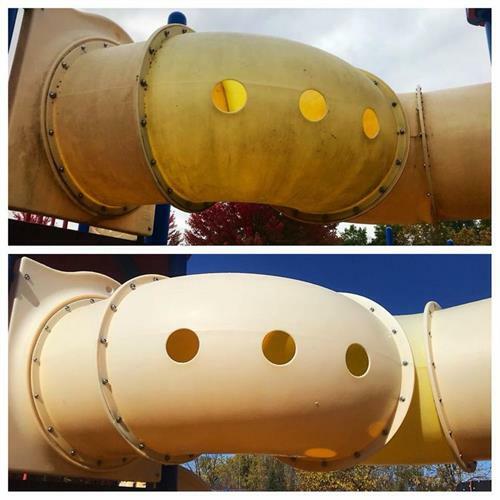 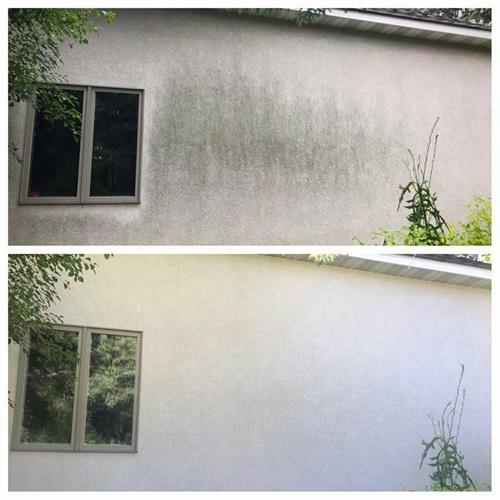 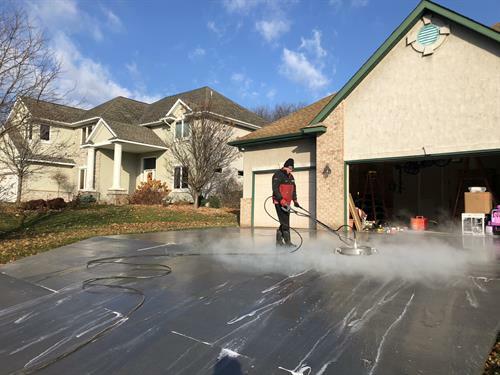 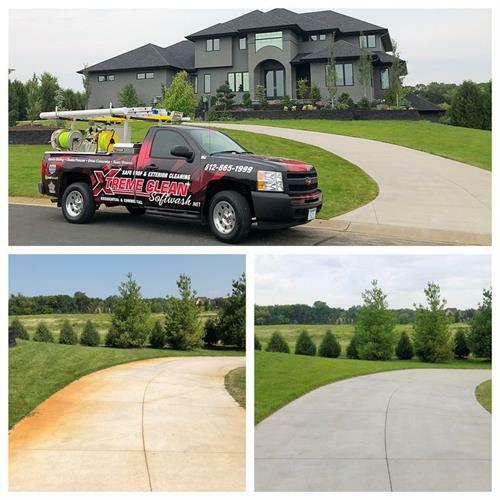 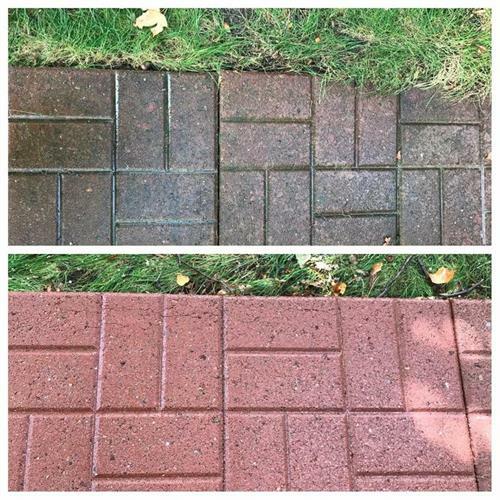 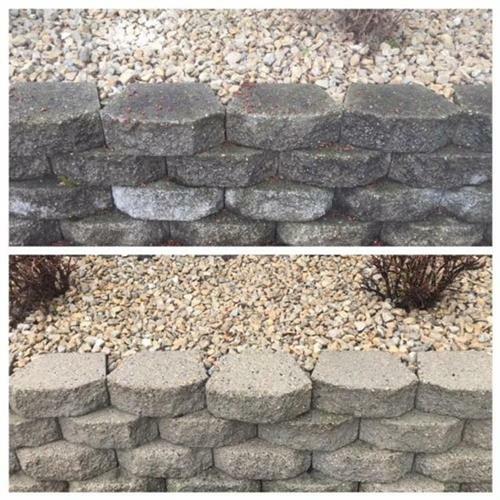 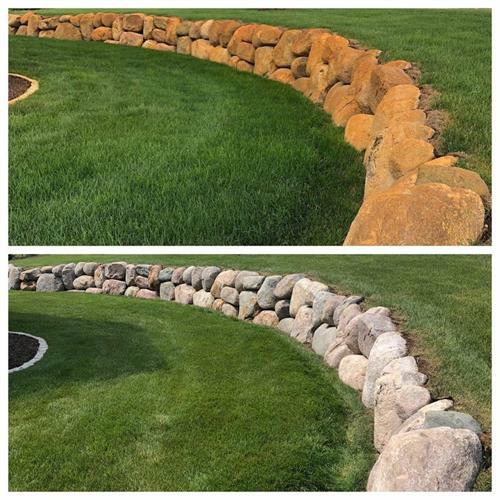 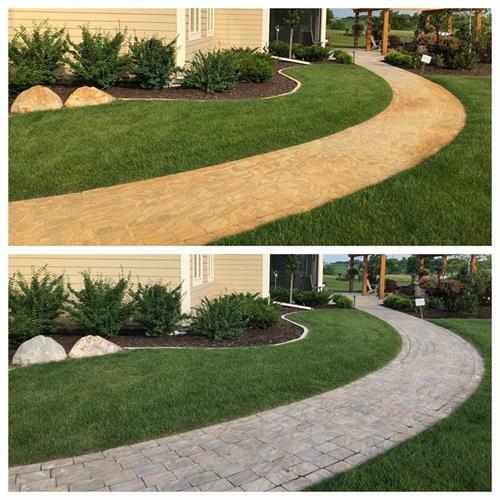 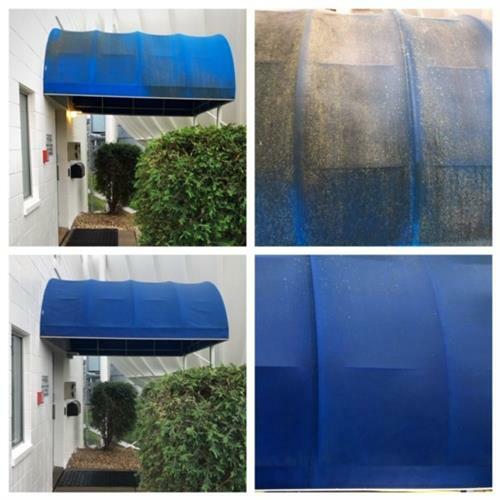 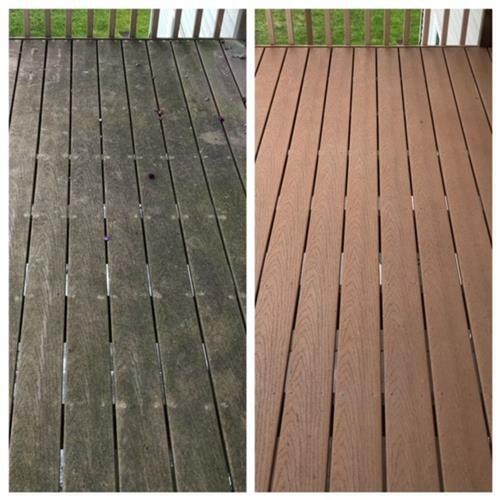 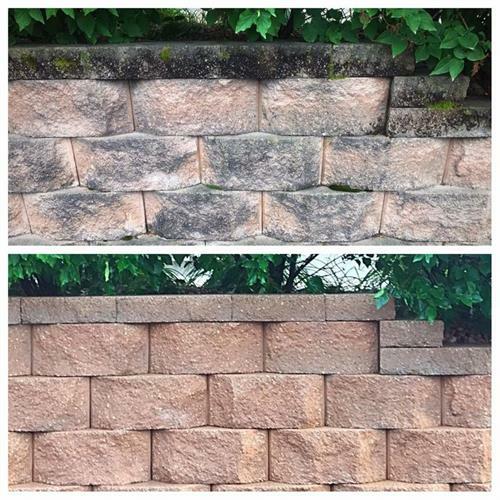 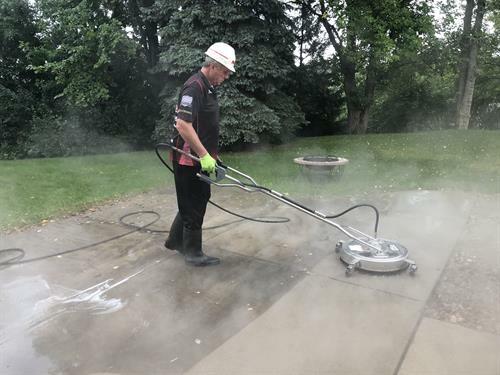 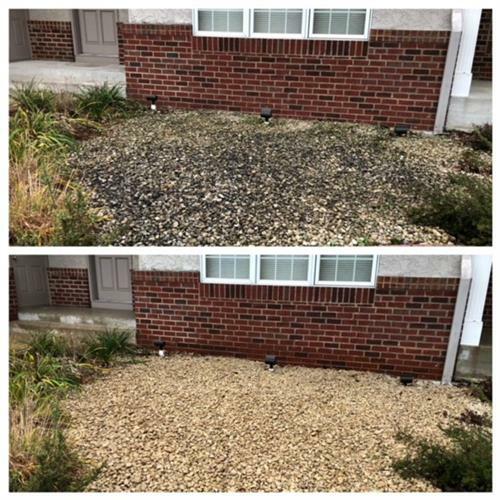 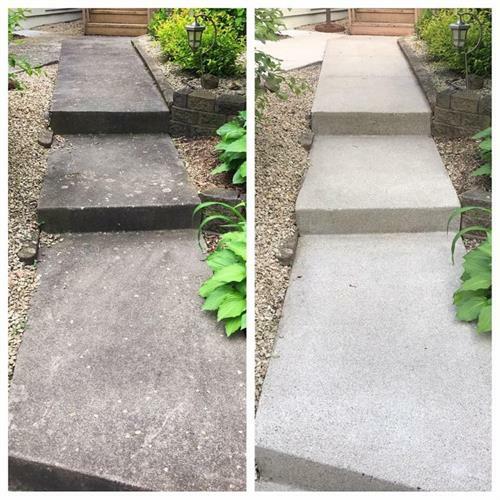 We specialize in softwashing; the superior alternative to pressure washing, using gentle low-pressure technology and 100% biodegradable cleaning solutions. 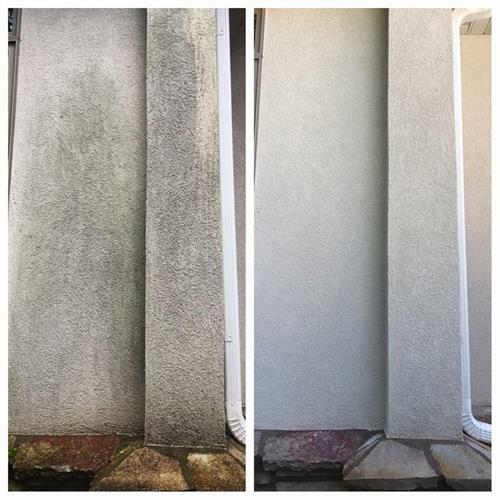 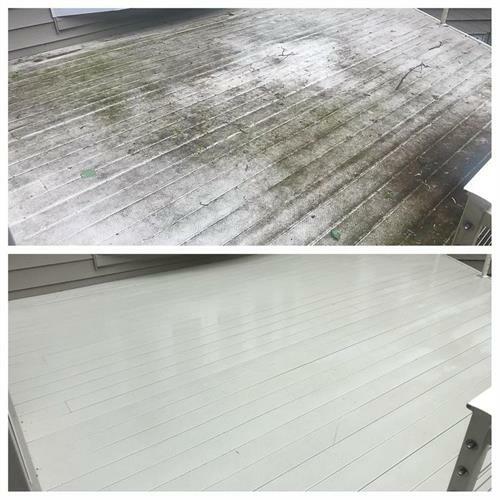 This creates a longer lasting clean for your property and will help extend the life of your investment. 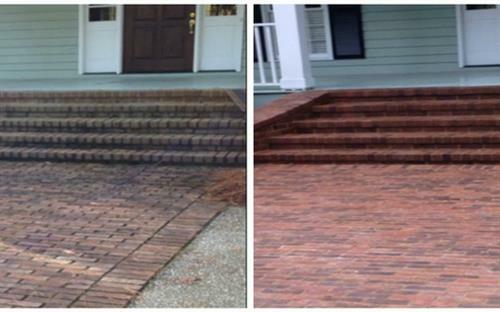 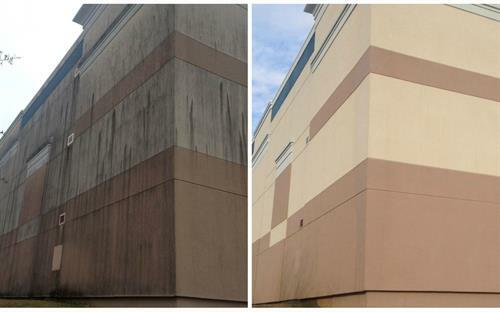 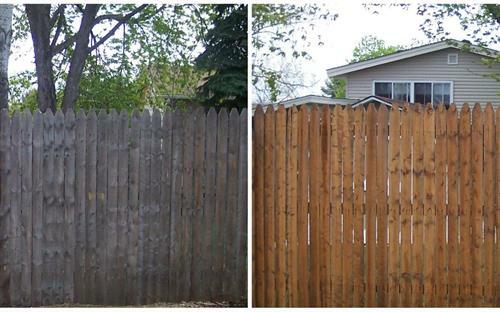 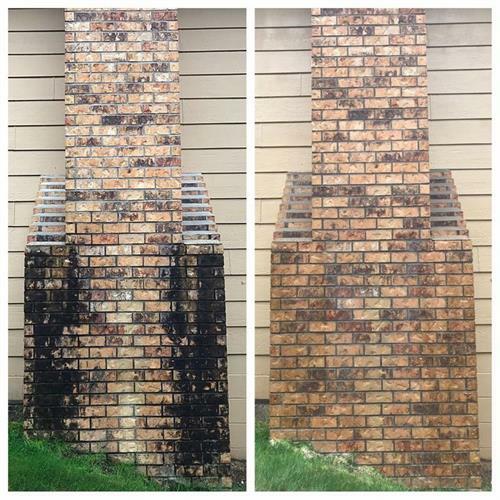 We can safely clean and sanitize any exterior surfaces, while greatly improving curb appeal and value. 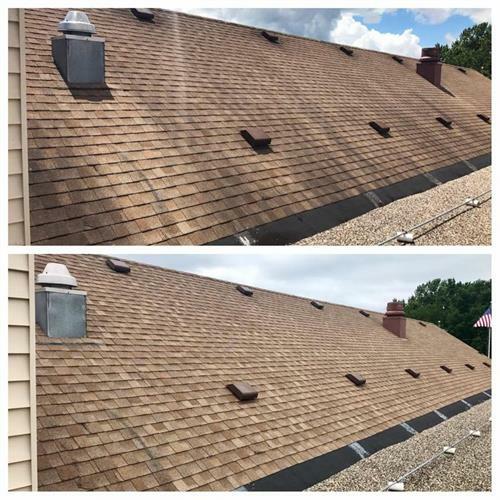 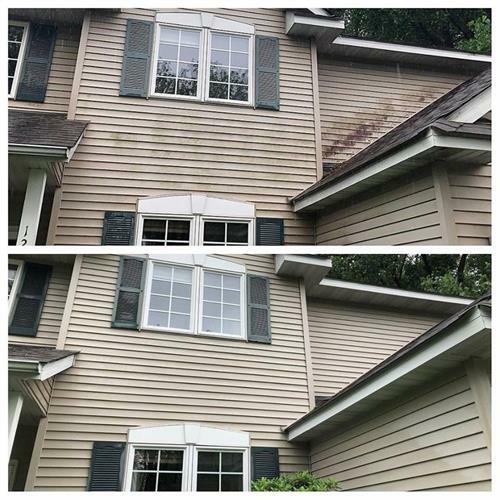 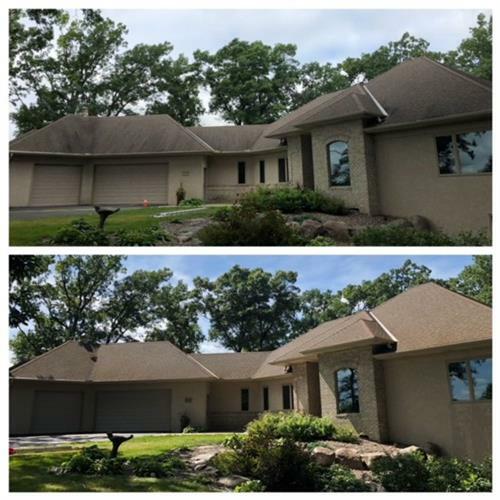 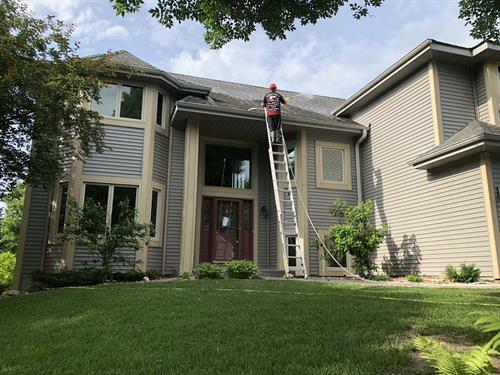 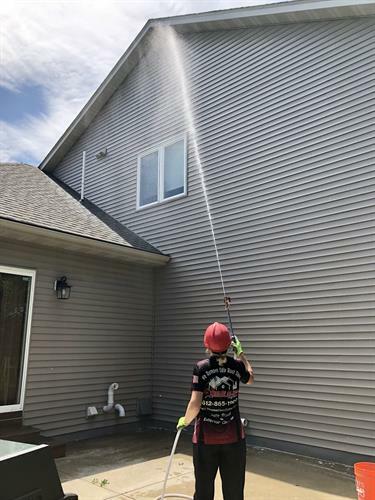 Roof cleaning, siding cleaning, deck cleaning, fence cleaning, brick cleaning, concrete cleaning, rust stain removal, specialty stain removal, playground sanitizing, spiderweb removal, and heavy equipment power washing.